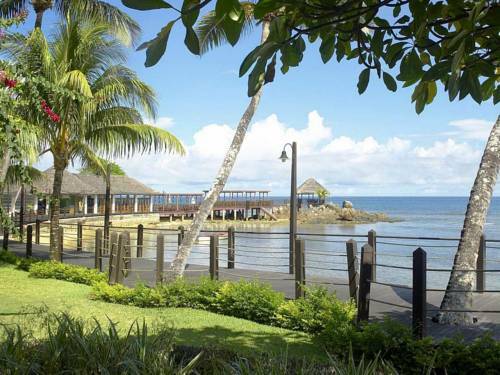 Lush private gardens and spectacular views of the Indian Ocean await guests at this hotel on the west coast of Mahe. 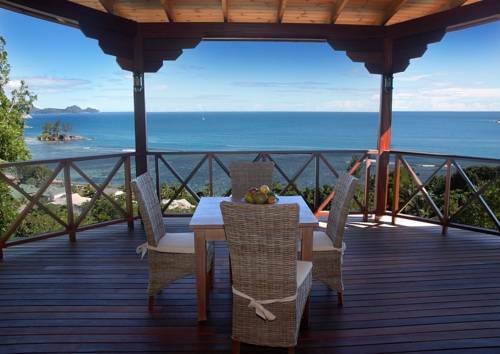 In the small fishing village of Port Glaud, it is just a few steps from the tropical beach. 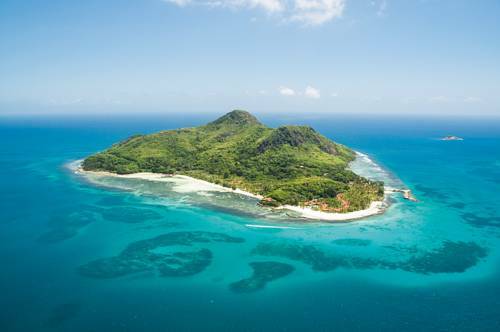 Situated in Port Glaud, next to Morne Seychelles National Park, this villa offers luxurious rooms overlooking the Indian Ocean and mountains. There is an outdoor pool surrounded by a tropical garden. 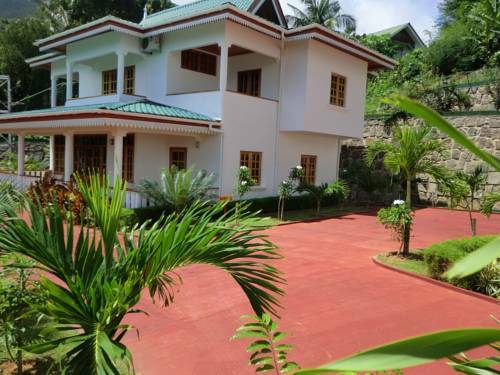 Situated on the picturesque hills of Port Glaud and overlooking Mahé Island, this small property offers self-catering villas. The hotel has ocean-view terraces and an infinity pool. 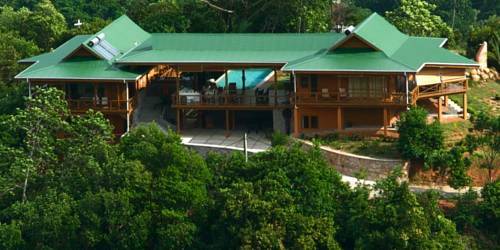 Copolia Lodge is situated in the Sans Souci Mountains located in the South West of Mahe. 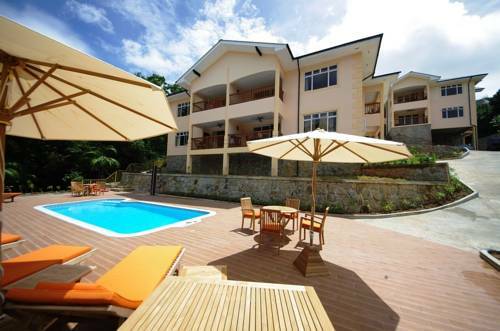 It boasts beautiful mountain and ocean views of St Anne, Moyenne and Long Island. The famous Copolia hiking trail starts in front of the lodge. Nestled amongst the white sand beaches and hills on the island of Mahé, Ephelia offers guests luxurious suites and villas overlooking the Indian Ocean. It features 5 restaurants, 6 bars, 5 pools and boutique shopping. 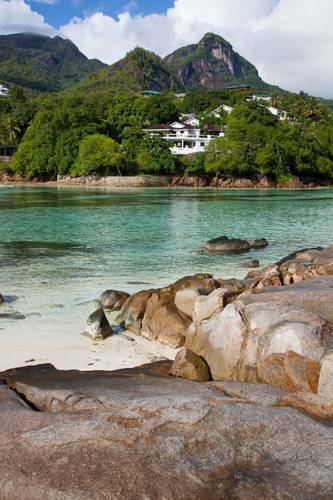 Located in the foothills of the Morne Seychellois National Park, The Palm Seychelles is surrounded by lush gardens with an outdoor pool and stream. 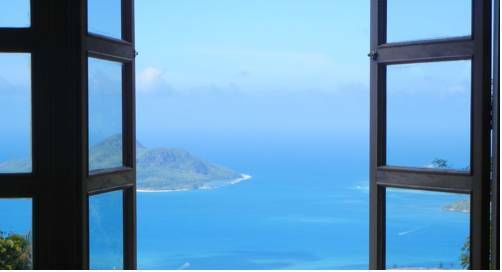 Some apartments offer extensive views of the Indian Ocean. 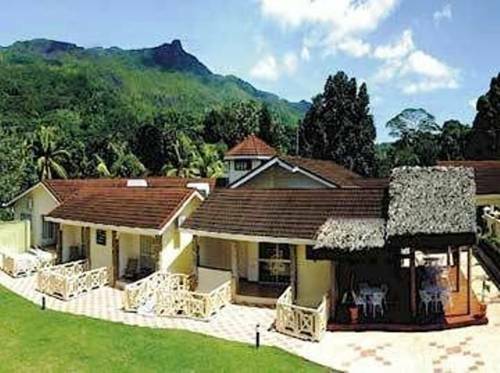 Decorated in indigenous 1950’s style, Coco D'or is a 5-minute walk from Beau Vallon, a typical coral beach of the Seychelles. Guests are welcomed with a drink and a cold towel by the hotel’s multilingual staff. Set in tropical gardens overlooking a secluded cove, this resort offers charmingly decorated accommodation with thatched roofs and local granite. 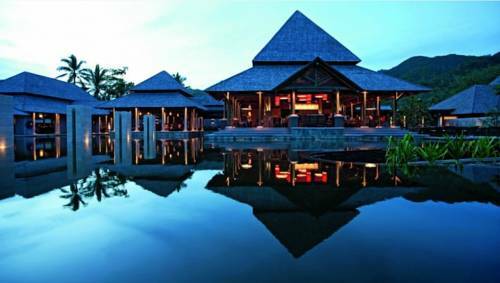 It offers a pool bordering the sea and a spa.